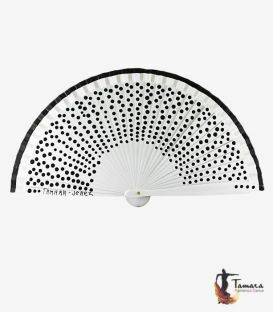 This fan model is the most representative of the Jerez culture. 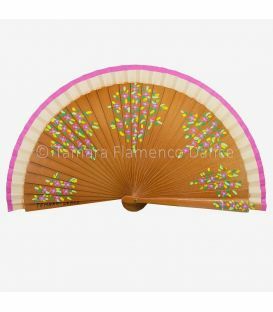 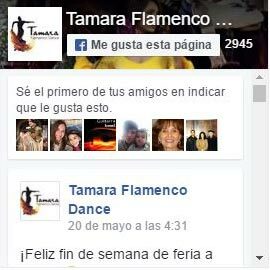 On the one hand, the fan is a symbol closely related to Andalusia and in some ways to flamenco. 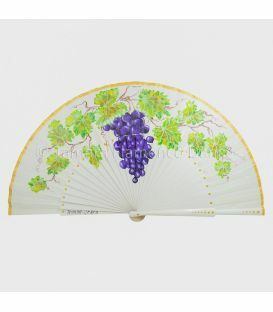 On the other hand, the design of this fan is a grapevine, representing the most characteristic of our population as it is the Sherry wine. 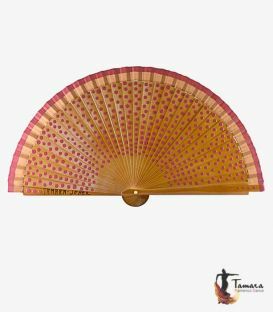 This makes it an ideal model so that you can take a souvenir of our beautiful culture to the corner of your home that you like, because you can put it on the wall as a decoration. 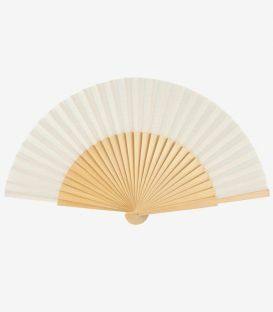 If you wish, there is also the option to give it its traditional use of giving air in the hottest places, as its size is very useful to carry it in the bag. 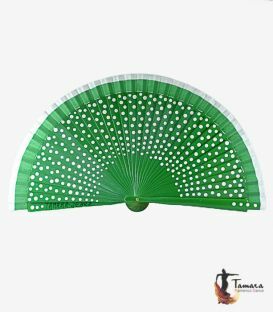 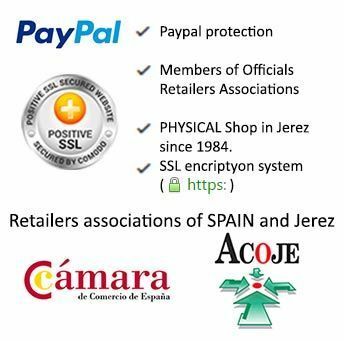 Colors of spanish fans usually available: BLACK, RED, BORDEAUX, PISTACHIO, FUXIA, WHITE, BOTTLE GREEN, GREEN ANDALUCIA AND MARINE BLUE, HAZEL, VIOLET AND TURQUOISE. 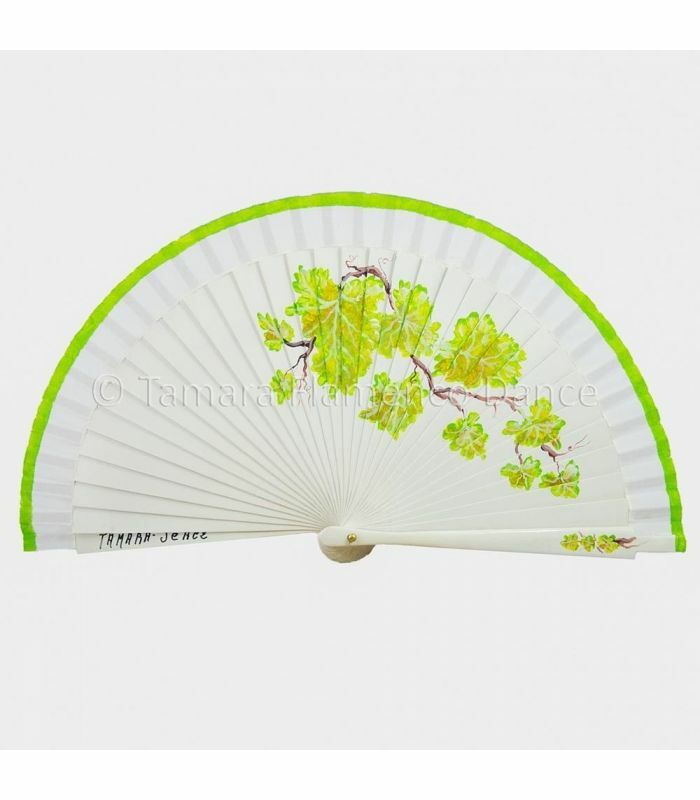 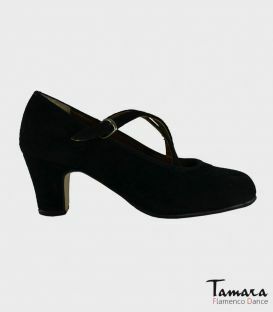 Paint Color: You can choose any color because they are hand painted. 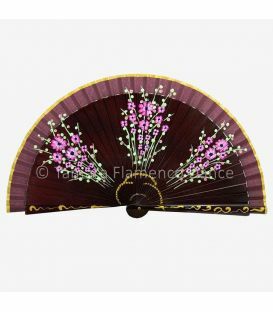 In addition, if you wish, the painter can inscribe your name on one of the sides of wood to have a unique and distinguised fan. 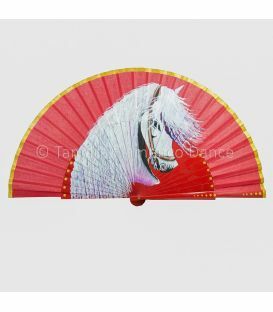 Important: The drawings of the fans, although they are very similar, are not totally the same because they are 100% hand painted. This is one more proof that it is a true artisan item.